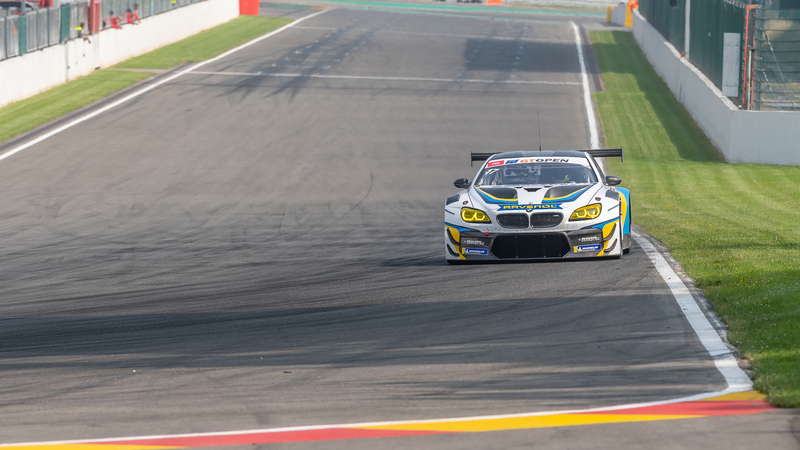 The legendary track in the Ardennes hills is arguably the most popular track for drivers and fans alike, as well as being the most beautiful amongst spectators. 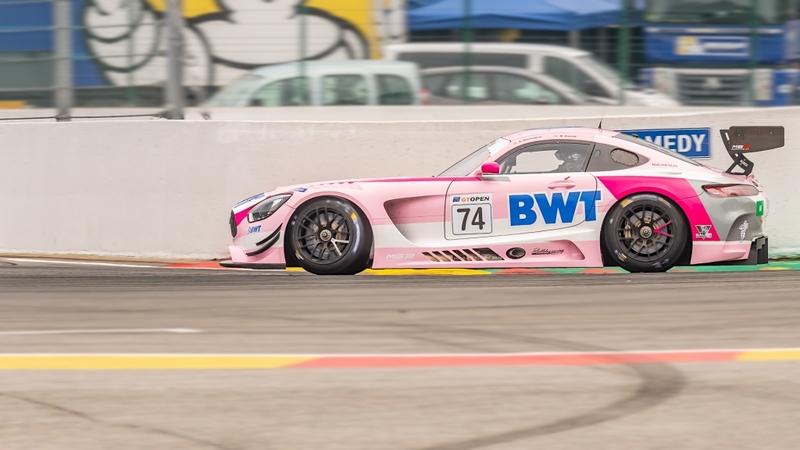 The Belgian temple of speed will host the third round of the International GT Open and this with an entry list of 27 cars. 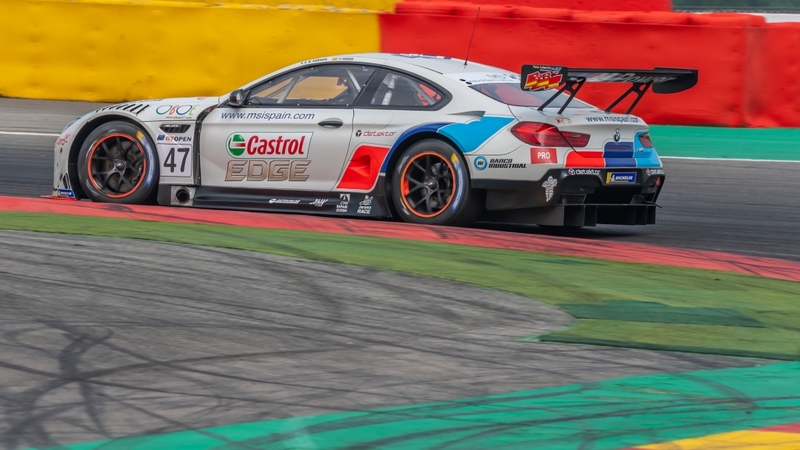 A first appearance of the season in Spa Francorchamps for the Stalwart Czech team Senkyr Motorsport, with the BMW M6 entrusted to young guns Richard Gonda-Joel Eriksson, the Swedish DTM racer making here his GT3 debut. 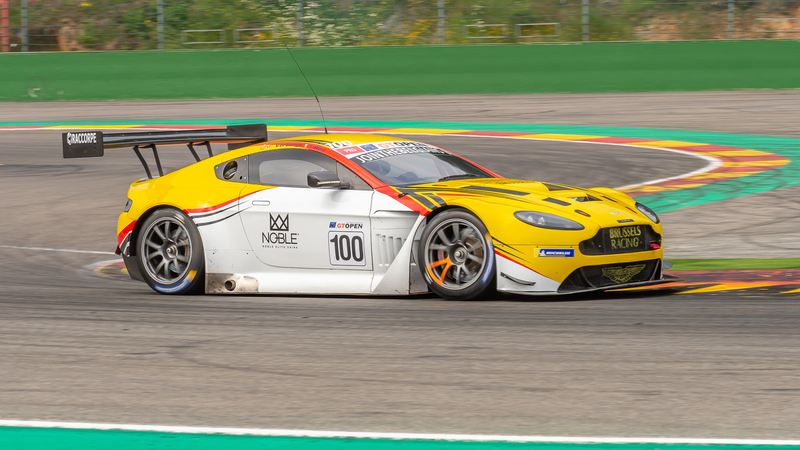 The Brussels Racing with their up-graded Aston Martin, driven by Tim Verbergt and Wolfgang Reip won’t miss the home event at Spa. 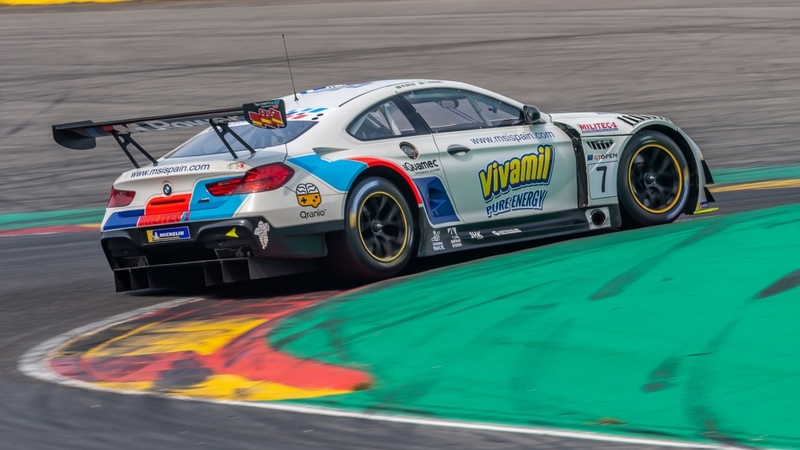 In the free practice was the best time for the Teo Martín BMW, driven by Fran Rueda-Andrés Saravia, second time for the Brussels Racing Aston of Reip-Verbergt. 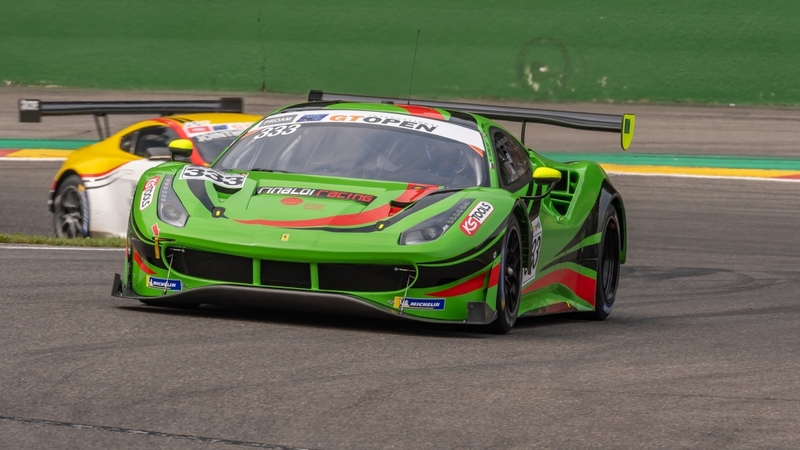 The Target Racing Lambo of DiFolco-Costantini was third-fastest, 0.207 seconds behind the top, ahead of the RS Racing Ferrari of Di Amato-Montermini (-0.238 s). 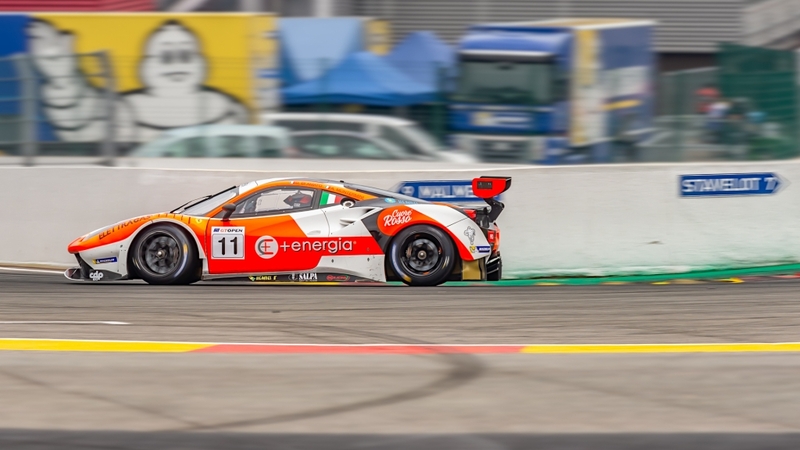 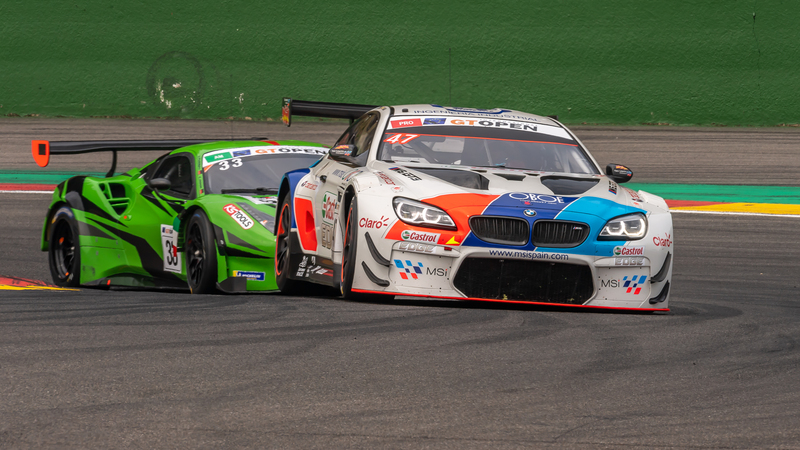 Mac-Pierguidi could not improve their time of the morning and were 7th with a gap of 0.672 seconds, while Rinat Salikhov (Rinaldi Racing Ferrari) made an excellent debut in Am, beating clearly the competition ahead of the Teo Martín BMW of Basso-Marques and the MS/HTP Mercedes of Konrad-Hrachowina. 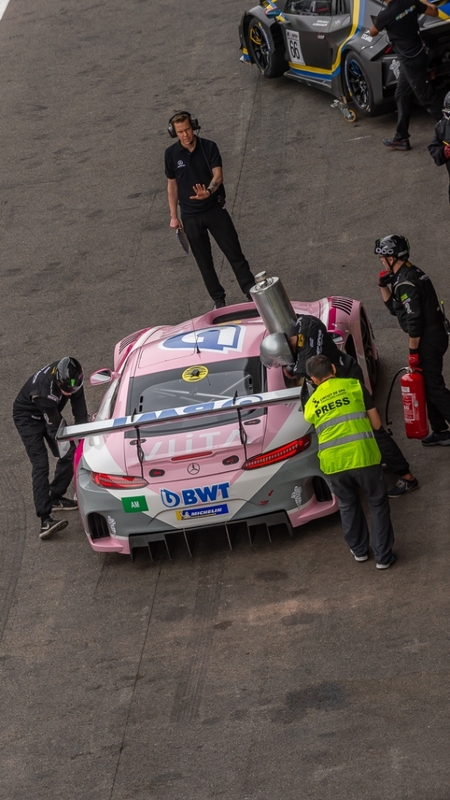 The Senkyr Motorsport BMW of Eriksson-Gonda missed almost the entire first session because of failure of the new clutch.